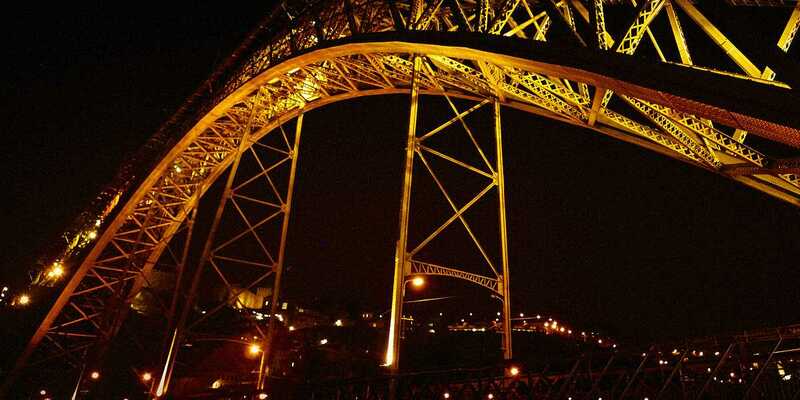 Known for the many bridges that connect the city and its different areas, Porto stands out for its stunning beauty, its innovation and its different architectonic styles, characteristic of the time in which they were built. 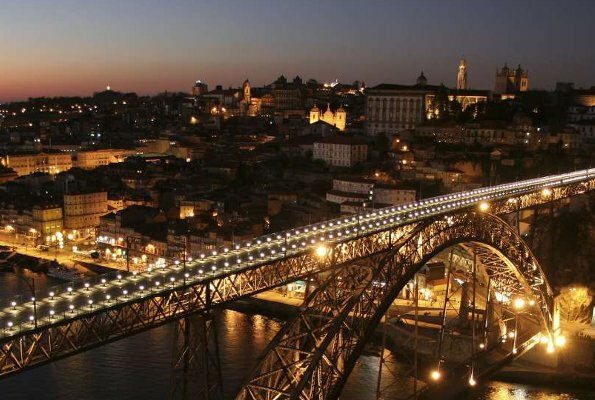 The first bridge that united the city with Vila Nova de Gaia was Ponte das Barcas in the early 19th century. It was later substituted by Ponte Pênsil, which preserves the pillars and ruins of the guardhouse that watched over it. 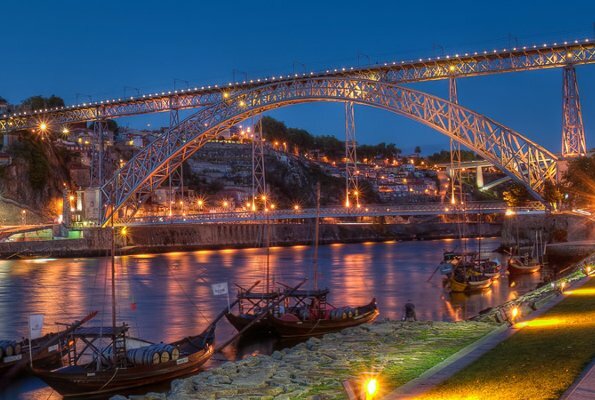 Today, the bridges that cross the Douro river are Ponte Luis I, the most popular and famous one of all, Ponte São João, Ponte do Infante, Ponte da Arrábida, Ponte do Freixo and Ponte María Pía, the latter currently not in use.